Telemon, Oswestry, Fri 26 August 2011. Vulcan Foundry 0-4-0DM D295 / 1955. 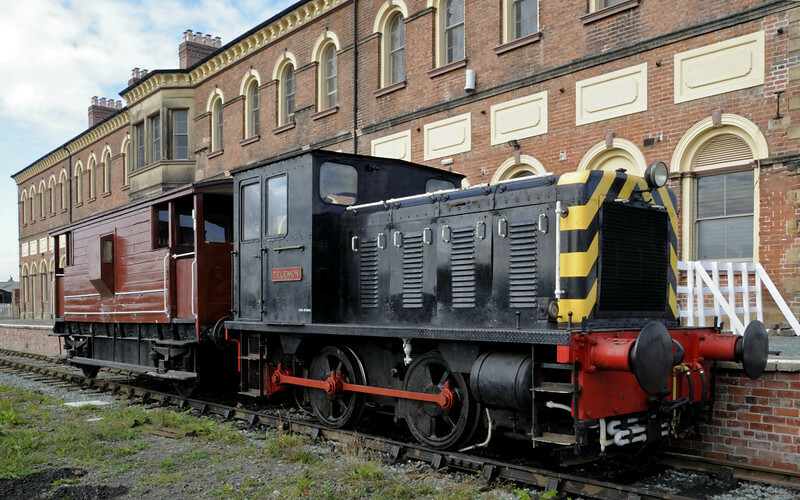 As can be seen, brakevan rides are offered at Oswestry.